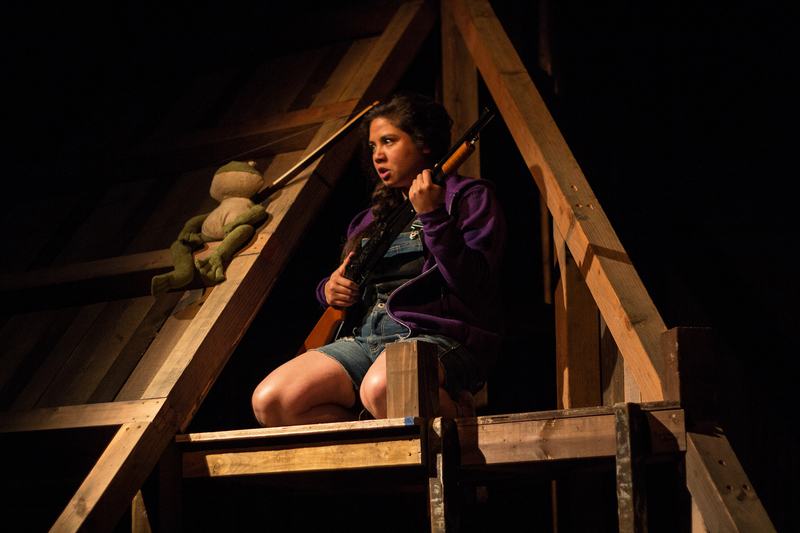 With no parents, little food, and nothing in the bank account, 12-year-old Edith, her brother Kenny, and a giant stuffed frog are doing just fine, thank you very much. Making the rules up as they go, Kenny gets more than mix-tapes from his new friend, Benji, and Edith ends up shooting something for real. Funny and full of heart, this coming of age story explores the gap between childhood and whatever comes next. 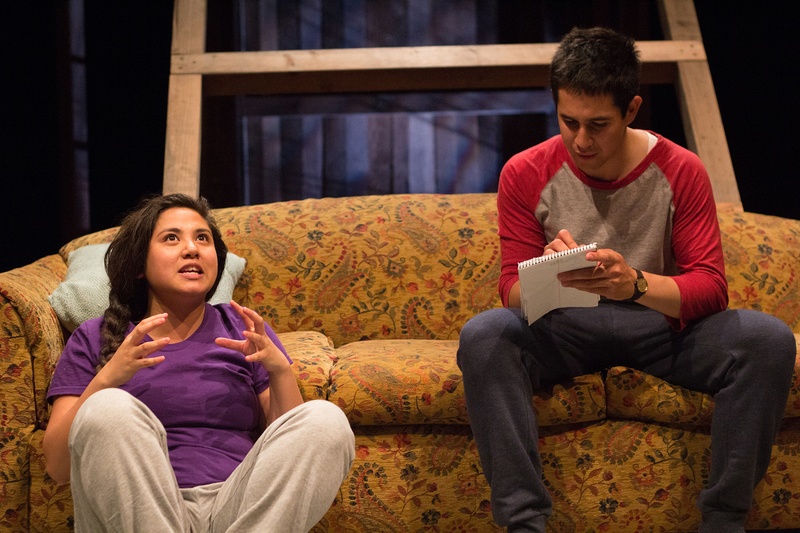 A. Rey Pamatmat has written a fabulous play full of heart, humor, and what it means to be grown up. We’re so happy to be collaborating with the Huntington Theatre in order to premiere two of Pamatmat’s works in Boston this spring and to introduce audiences to such an exciting, unique theatrical voice. 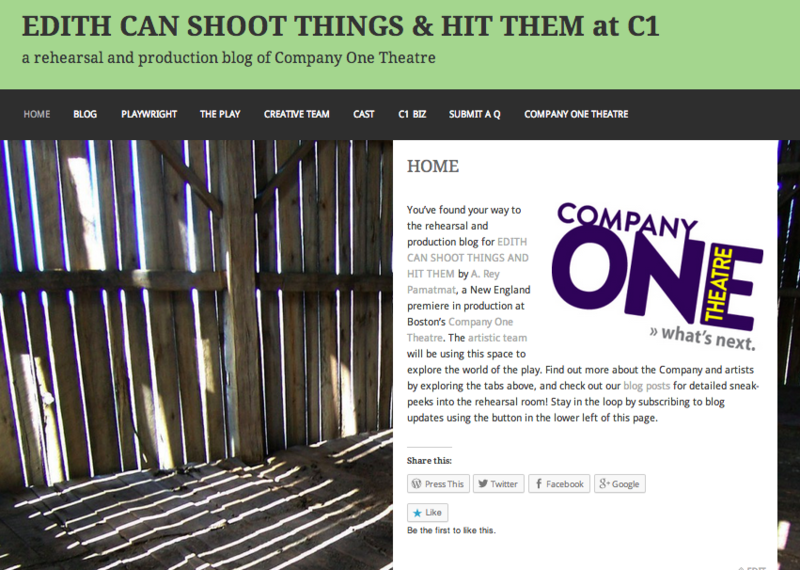 Maria is delighted to be working with Company One! Recent credits include THE GREAT WAR THEATRE PROJECT (TC Squared Theatre Company), OH, SHIP! ABOARD THE SHIP and TOP GIRLS (Bad Habit Productions). She has taught acting classes with Newton Community Education and John Robert Powers Talent Agency of New England, and holds a BA in Theater Education and Acting from Emerson College. Maraming salamat (many thanks!) to A. Rey Pamatmat for his beautiful work, and the pamilya for their undying support! Pleased, humbled, and grateful to make his Company One debut. Local Credits: MIDSUMMER NIGHT'S DREAM (Bottom), MUCH ADO ABOUT NOTHING (Claudio) It's A Fiasco; HANDICAPPING (Terry) Fresh Ink; US DRAG (Evan) Apollinaire Theatre; MINDY & BRENDA (Brenda) N.A. Theater; PETER PANSY the Gold Dust Orphans. He performs monthly in COMEDYCAZI at Comicazi, and is a playwright at the TC Squared Theatre Writer's Lab. B.A. 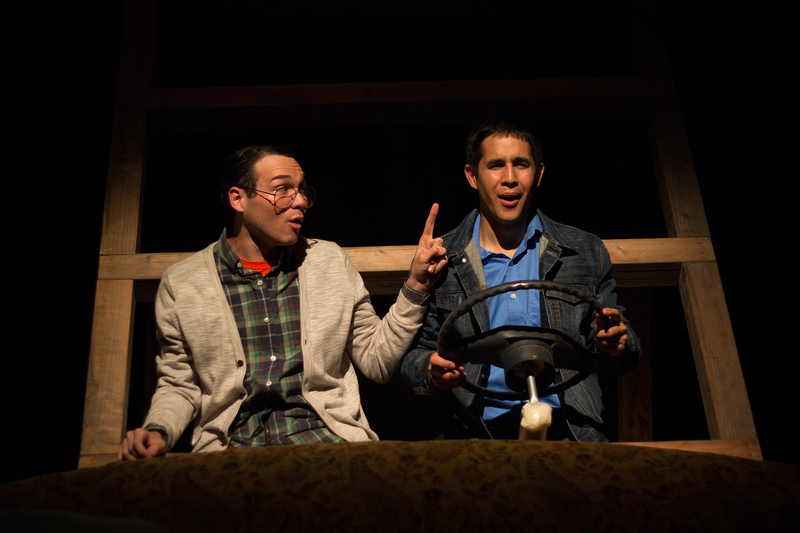 Acting & Theatre Education at Emerson College, Michael Chekhov Actors Studio Boston. 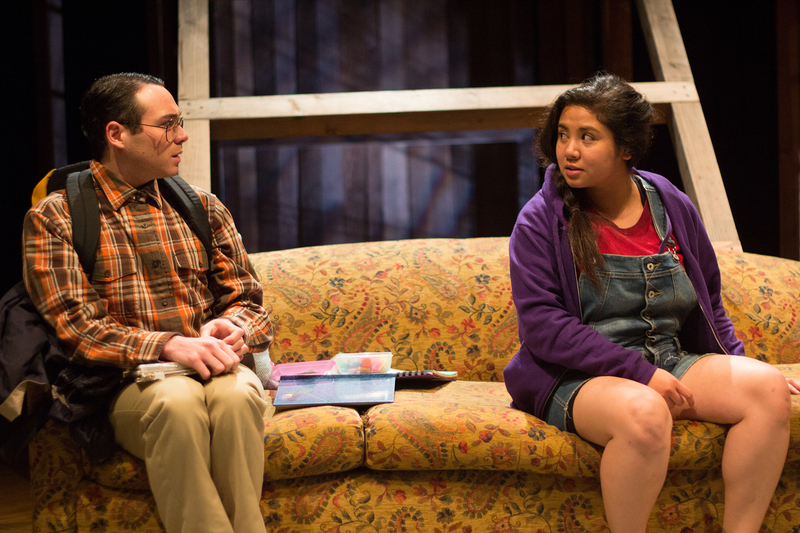 A. Rey Pamatmat’s play AFTER ALL THE TERRIBLE THINGS I DO will be presented at the Milwaukee Repertory and Huntington Theatres in the 2014 – 15 season. 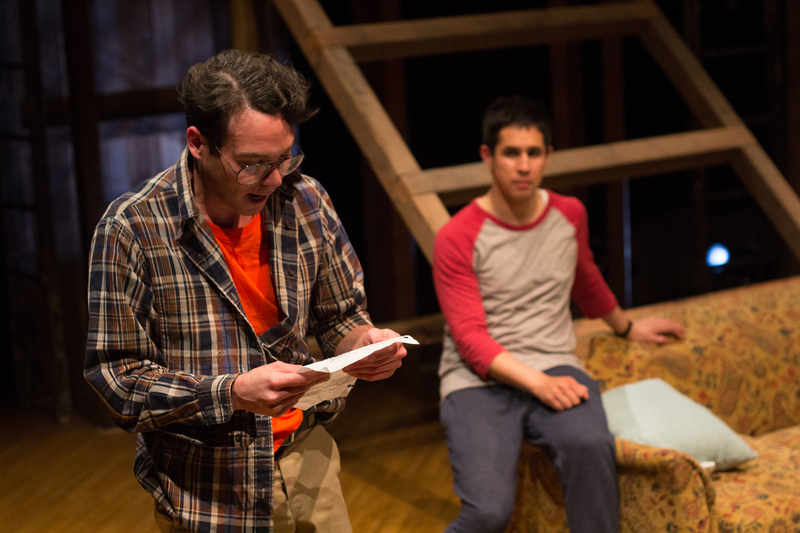 His newest play A POWER PLAY; OR, WHAT'S-ITS-NAME was presented at the 2014 O’Neill Playwrights Conference after being developed at the A.R.T. 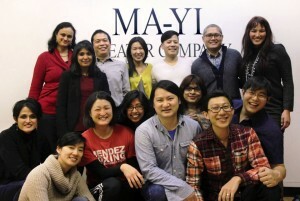 Institute and Berkeley Rep’s Ground Floor. His short SOMETHING IN THE WATER played at The Flea Theatre as part of the world premiere of THE MYSTERIES last spring, and his 10-minute play SOME OTHER KID continues to be presented throughout the United States this year as part of The New Black Fest’s Facing Our Truth: 10-Minute plays about Trayvon, Race, and Privilege. 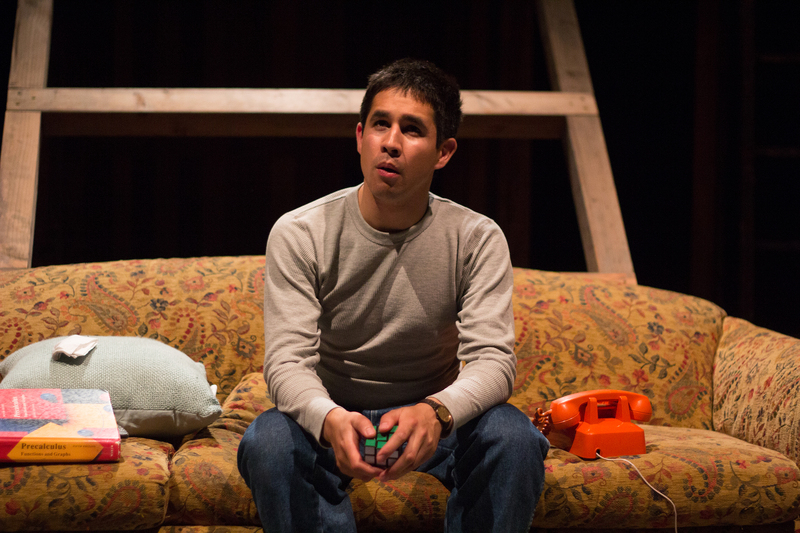 Rey was recently the 2012 – 13 Hodder Fellow in Playwriting at Princeton University and the 2011 – 12 Playwright of New York (PoNY) Fellow at The Lark Play Development Center. 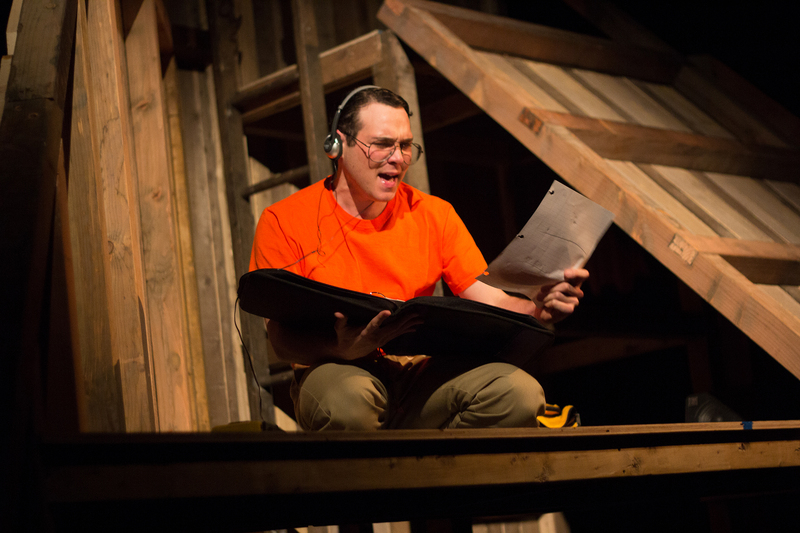 His play EDITH CAN SHOOT THINGS AND HIT THEM began a rolling world premiere at the Actors Theatre of Louisville’s 2011 Humana Festival of New American Plays, earned the 2012 Steinberg/ATCA New Play Award Citation and a 2013 GLAAD Media Award nomination, and continues to play across the United States. 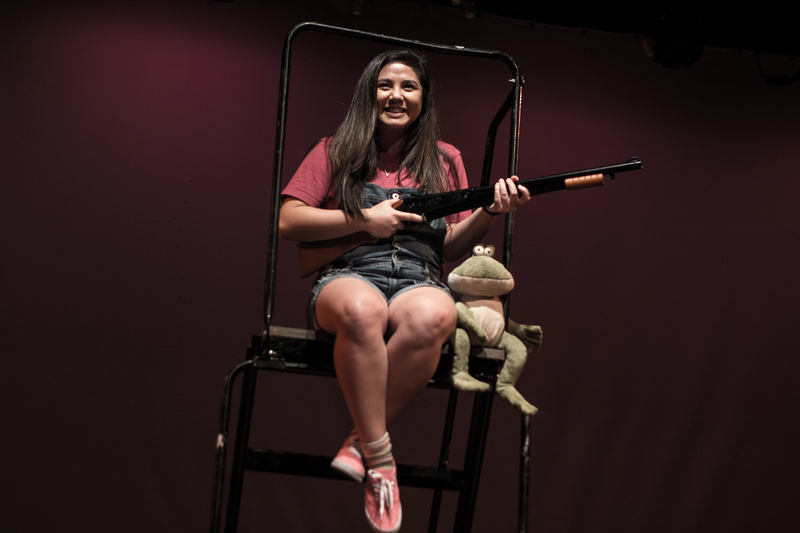 It was translated into Spanish as part of The Lark’s U.S.-Mexico Exchange and was presented at the Semana Internacional de la Dramaturgia in Guadalajara. 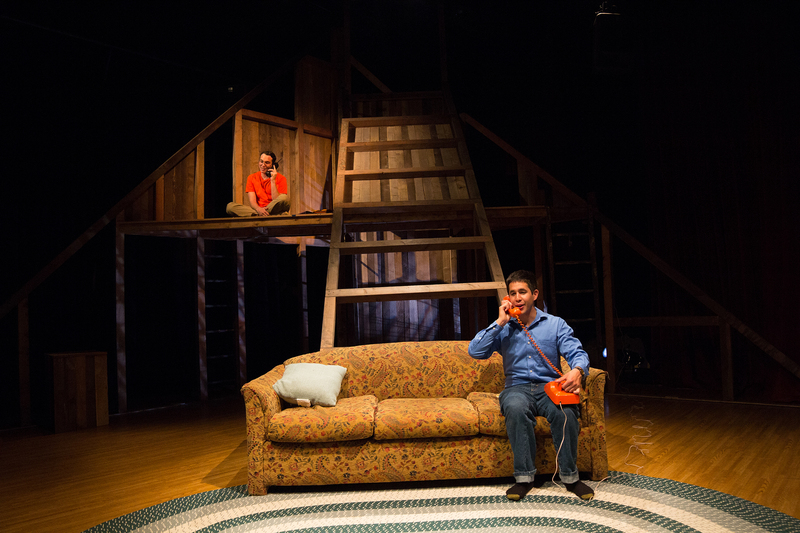 Rey’s play THUNDER ABOVE, DEEPS BELOW was developed at the O’Neill Playwrights Conference before its world premiere by Second Generation. 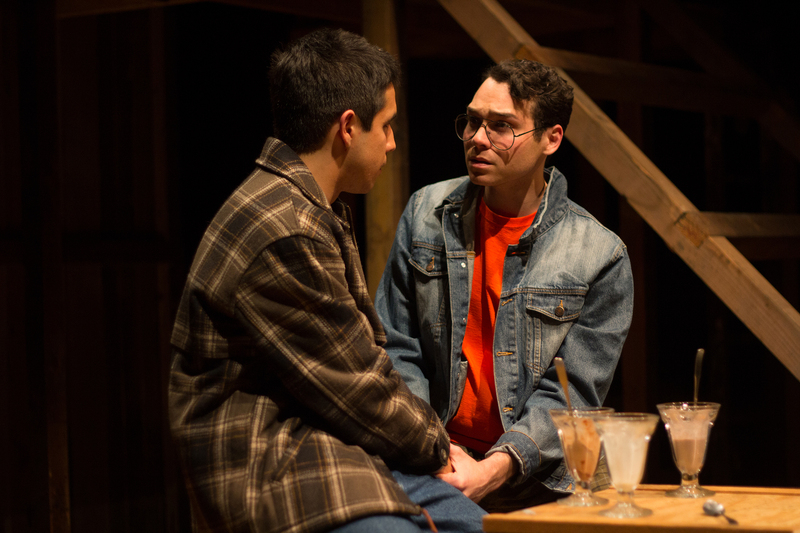 Both plays were 2013 Lambda Literary Award Finalists in the LGBT Drama Category. 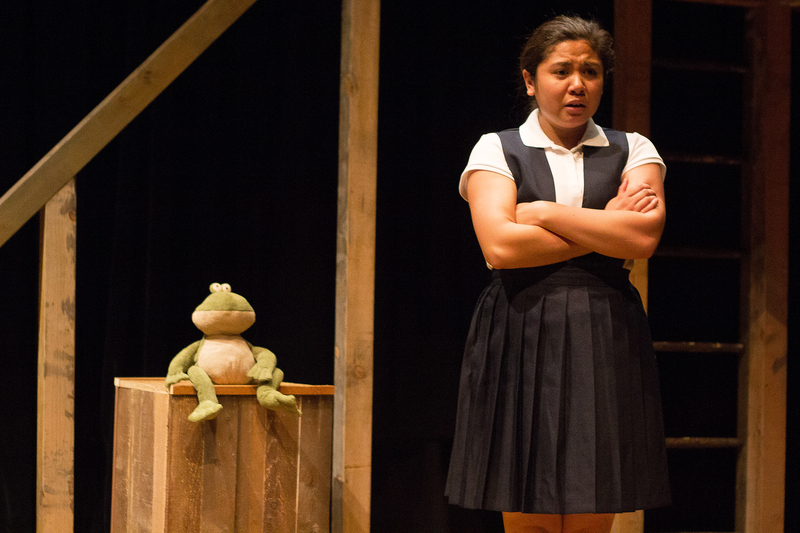 Waterwell’s New Works Lab premiered Rey’s play A SPARE ME at the Professional Performing Arts School in New York. 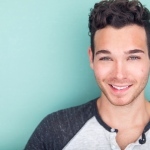 His play DEVIANT was produced by the Vortex Theatre Company, and his shorts have been produced by the Actors Theatre of Louisville, The Yale Summer Cabaret, Vampire Cowboy, HERE, and the Perry-Mansfield Performing Arts Camp. 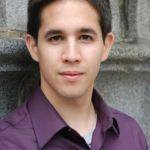 His work has been selected as a finalist at the O’Neill Playwrights Conference (PURE in 2009, EDITH in 2010, and THE SHOTGUN MESSAGE in 2012), featured in HX Magazine’s Top Ten Plays (DEVIANT), and nominated for two NYIT Awards including Outstanding New Script (DEVIANT). His work is published by Samuel French, Playscripts, and Cambria Press. Rey’s work has been developed at New Work Now! 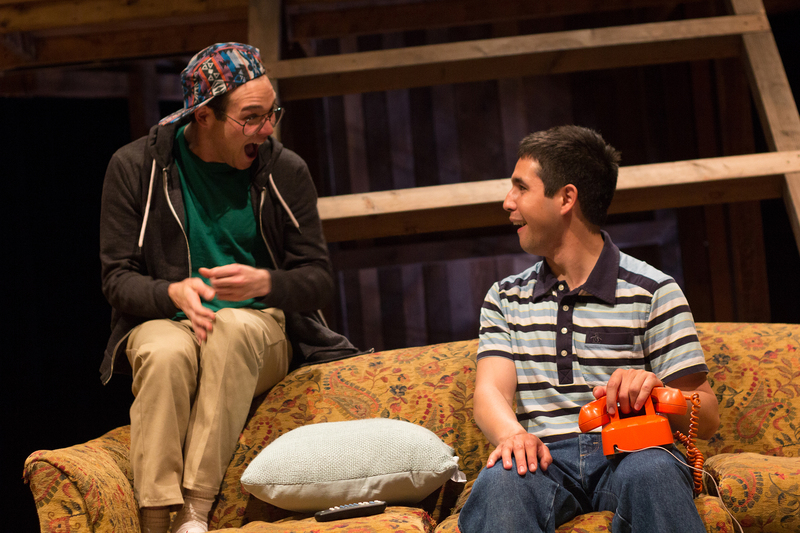 at The Public Theater, NewSCRipts at South Coast Repertory, The McCarter Lab, Victory Gardens’ Ignition Festival, Playwrights’ Horizons, The Magic Theatre’s Virgin Play Series and Asian Explosion, Ars Nova, Ma-Yi Theatre Company, The Lark, Rattlestick, E.S.T., New Dramatists, The American Theater Company, the National New Play Network Showcase at The Curious Theatre, the National Asian American Theater Conference at The Guthrie, and the Savannah College of Art and Design. He has been commissioned by South Coast Rep, the Actors Theatre of Louisville, the E.S.T./Sloan Science and Technology Project, Ma-Yi, The Flea, Mabou Mines, The New Black Fest, 2g, Waterwell, Vampire Cowboys, and Perry-Mansfield. 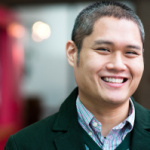 Rey is Co-Director of the Ma-Yi Writer’s Lab, and is a past recipient of the Princess Grace Award for Playwriting, a Princess Grace Special Projects Grant, a NYFA Playwriting Fellowship, and a Truman Capote Literary Fellowship. B.F.A. : NYU, Drama. M.F.A. 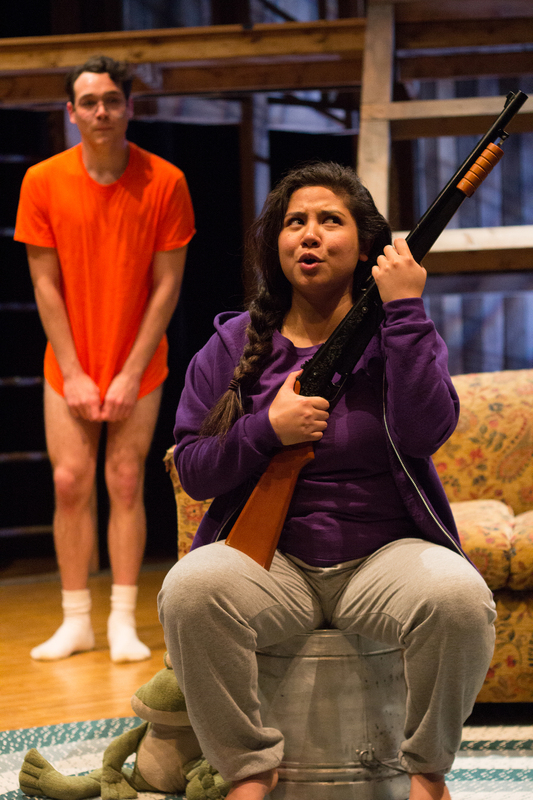 : Yale School of Drama, Playwriting. Ed (Jake) Young is a local sound designer and composer. 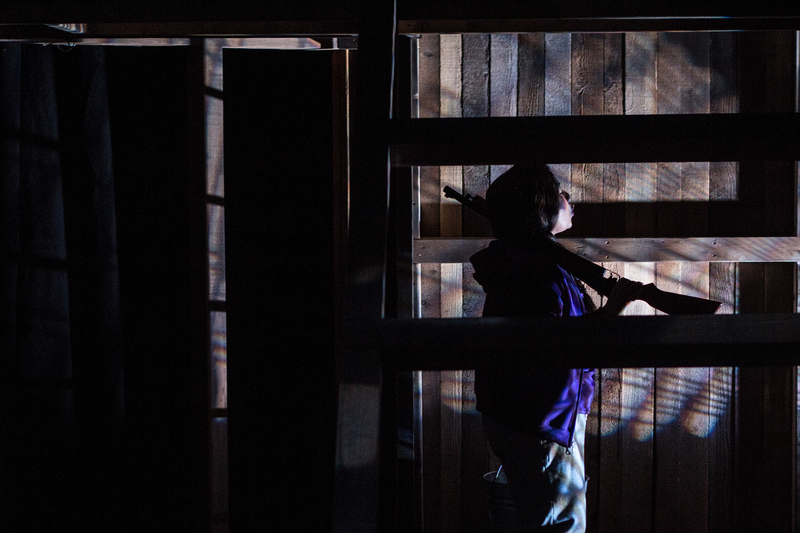 He is very pleased to be back with Company One after designing THE FLICK (Elliot Norton Award Best design/outstanding production), HOW WE GOT ON (Elliot Norton Nomination Outstanding Production), BENGAL TIGER AT THE BAGHDAD ZOO, and HOOKMAN. His work has been heard locally, via various theatre companies, and abroad including the Cannes Film Festival, EMM Festival, The Hangar Theatre, and elsewhere. 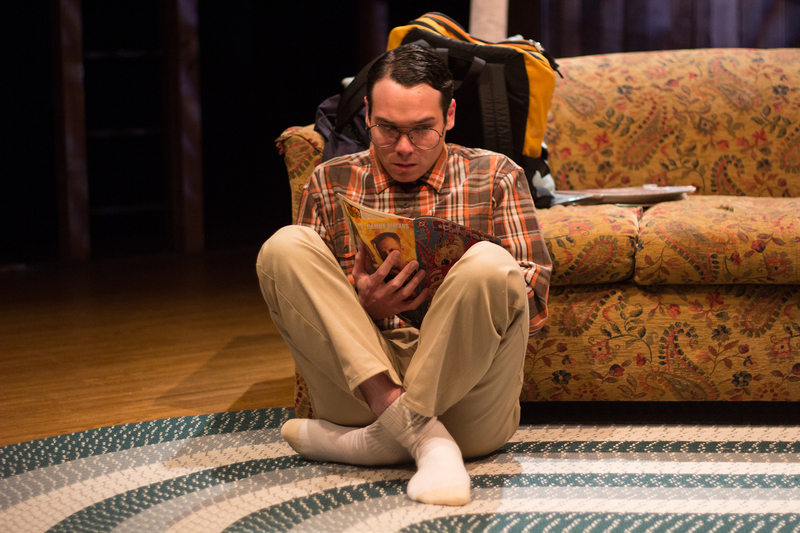 Off-Broadway: THE MEMORY SHOW (Transport Group). 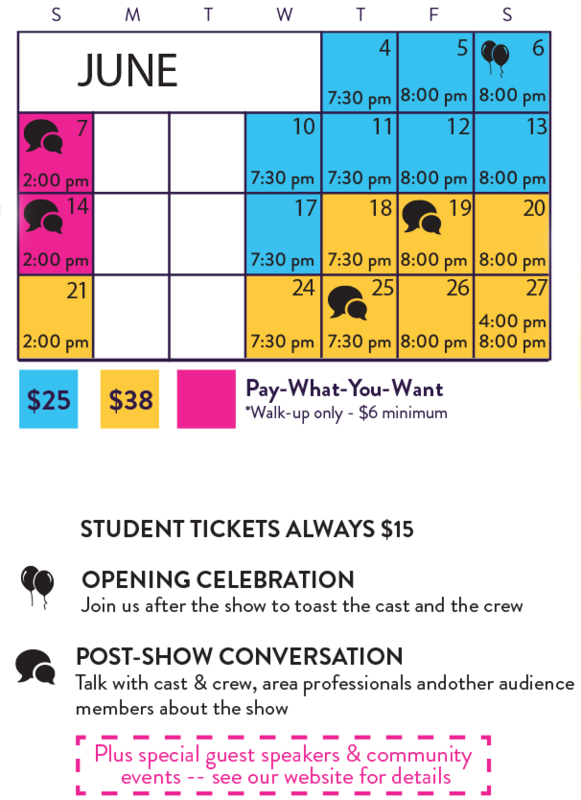 NYC/Regional: FAR FROM HEAVEN (SpeakEasy Stage Company), THINGS I LEFT ON LONG ISLAND (FringeNYC), BOTCH, TRADE PRACTICES (HERE), SWING STATE (NYMF), NEXT TO NORMAL (Musically Human), 35MM (Very Intense Productions). 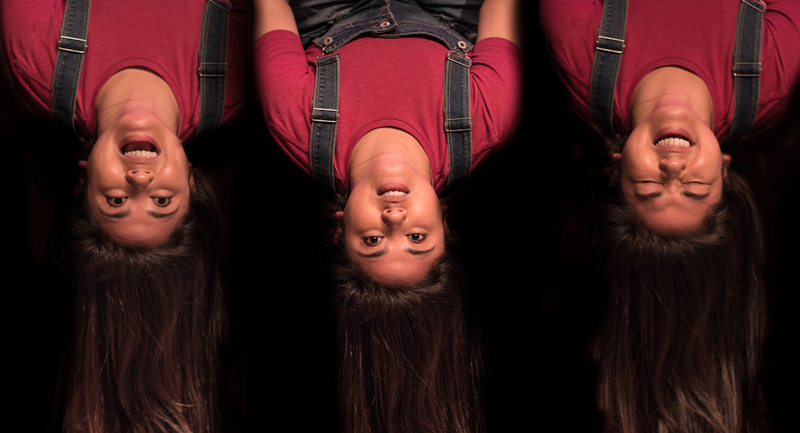 International: BABY (Edinburgh Festival Fringe). Other credentials: MTC’s Paul A. Kaplan Theatre Management Program, Barrington Stage Company’s Stage Management Apprenticeship. BA from the University of Florida. Actor’s Equity Member Candidate. Many thanks to my love Joey for always cheering me on from the audience. Sara is excited to be working with Company One. Other credits include: COLUMBINUS (Northeastern University), THE CONFERENCE OF THE BIRDS (Brandeis University), SWEENEY TODD (Lyric Stage), THE SOUND OF MUSIC (New Bedford Festival Theatre), ROMEO AND JULIET (Boston Theatre Company). Sara was a production intern for Speakeasy Stage Company. She will be receiving a BA in Theatre from Northeastern University in January. 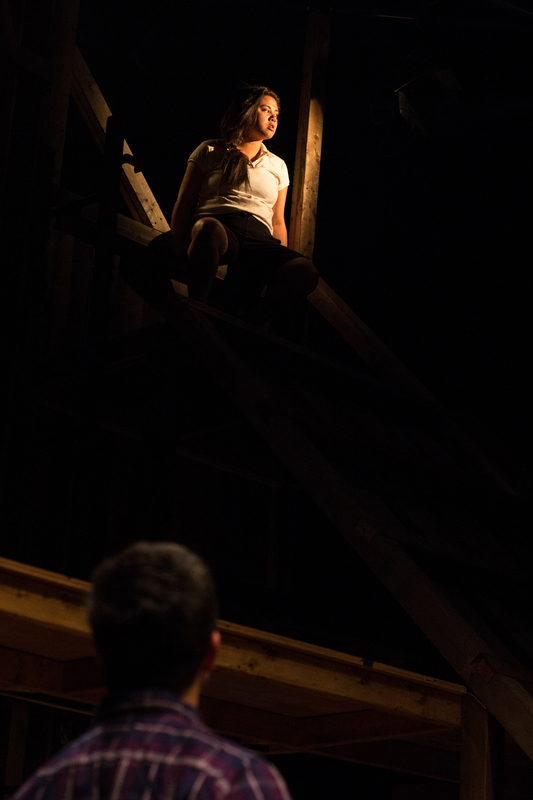 Nick is an incoming Junior at Boston University's College of Fine Arts School of Theater Design and Production majoring in Sound Design and a minor in Lighting Design. He originally started Technical Theater in high school in Singapore. Wishing to develop his skills he applied to a variety of schools in the North East deciding on Boston University. 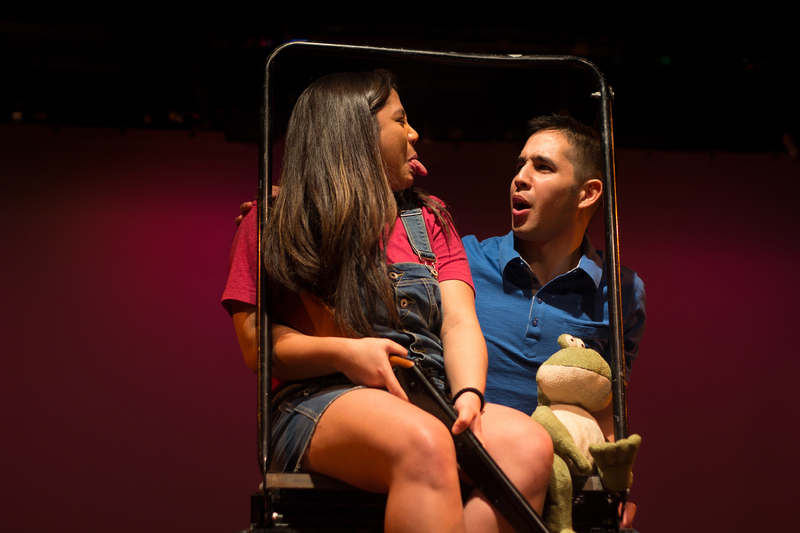 During his time at BU he has been a part of a variety of productions including Pacific Overtures, Columbinus, The Human Comedy, and Wit. Students and teachers! 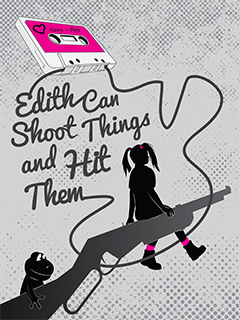 The Education Department at Company One Theatre is pleased to share our Curricular Connections Packet for the New England Premiere of EDITH CAN SHOOT THINGS AND HIT THEM by A. Rey Pamatmat. The articles, lesson plans, discussion questions, and resources in this packet are designed for you to explore the world of the production. A night of activities and interactions for high school students from around Boston! Click here for more information. 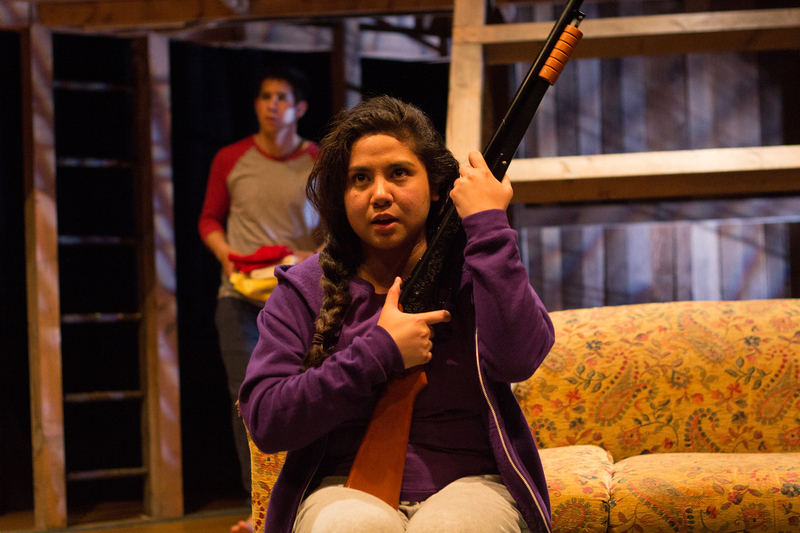 Spend as little as $6 to see a matinee performance of EDITH CAN SHOOT THINGS AND HIT THEM and stick around for a rousing post-show with Ma-Yi Writers Lab, the largest resident company of Asian-American playwrights. Co-hosted by the Huntington, the conversation will be moderated by Mike Lew, co-director of the Ma-Yi Writers Lab! 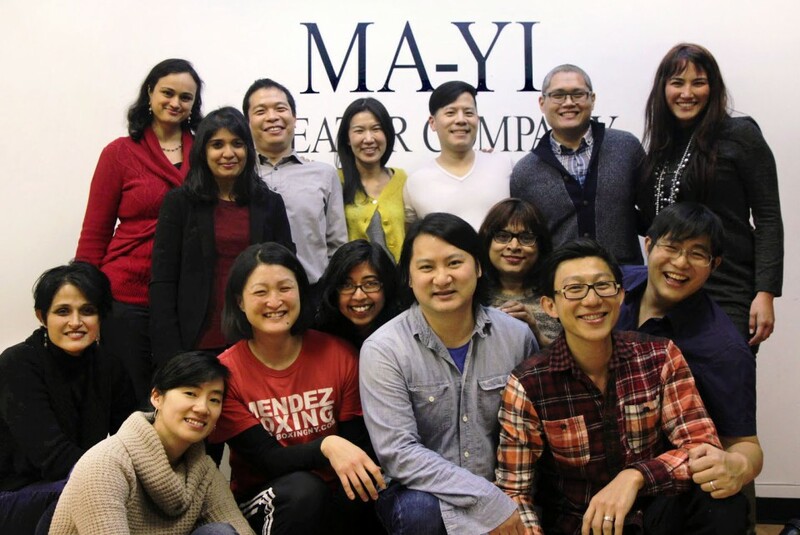 June 11, 2015 5:30pm- Growing Up Gaysian Night! Join Company One Theatre and Boston Community Activist Hung Nguyen for a night of identity discussion and delicious eats, followed by a performance of EDITH… Click here for more information! 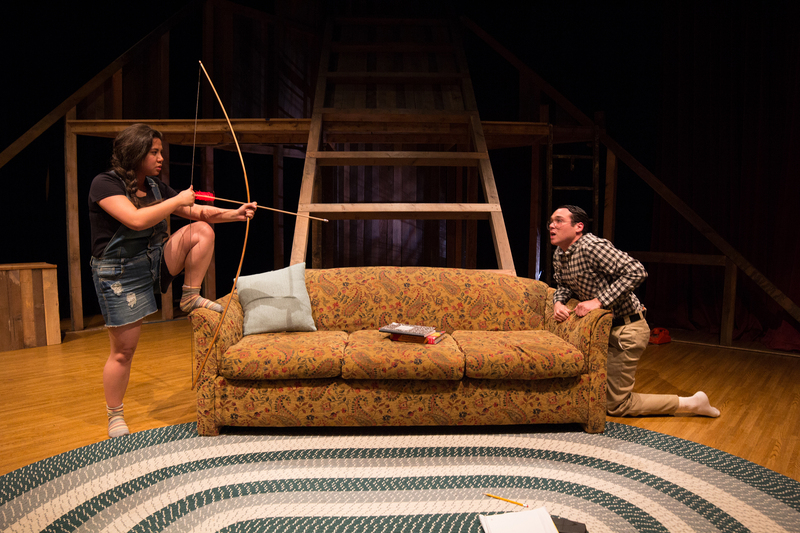 A Pay-What-You-Want ($6 minimum) performance followed by a post-show discussion with the actors and design team, where they’ll discuss their inspirations behind their designs for EDITH CAN SHOOT THINGS AND HIT. June 19, 2015 8:00pm- Cahllege Mixah! A night of networking for college students to interact beyond campus. Click here for more information!